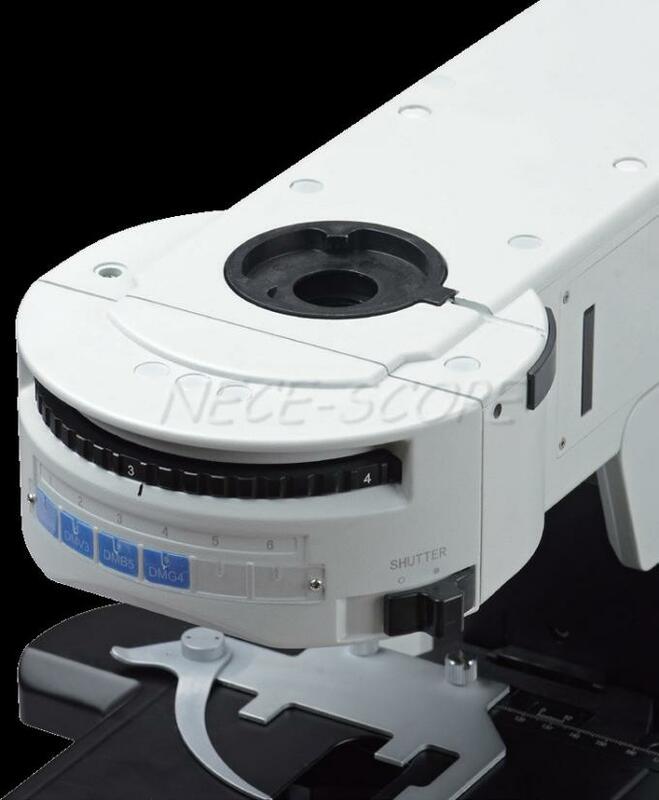 After years of research and development in optical technology field, NCF-S500 biological microscope is designed to present a safe, comfortable and efficiency observation experience for users. With perfectly performed structure, high-definition optical image and simple operating system, NCF-S500 realizes professional analysis, and meets all the needs of research in scientific, medical and other fields. In order to correct the shortcoming of horizon guide rail, new stage is designed with double-way linear driving mechanism. This change protects the stage from overload at the end of both rails, improves the rigidity and performance of the stage. Processed with special craft, the surface of the stage is anti-corrosive and anti-friction. The platform with an arc transition design reduces the stress concentration and damage from impact. Light barrier, which can effectively reduce the stray light, improves the image contrast in fluorescence observation. 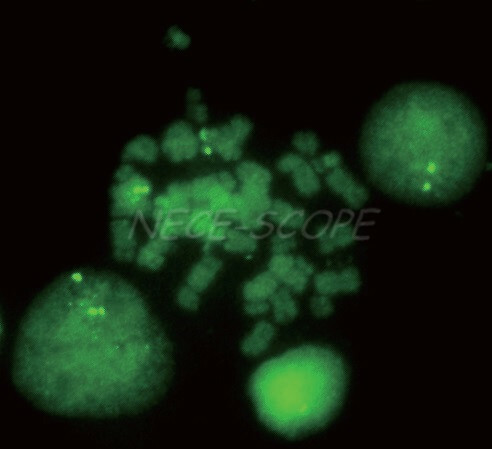 NCF-S500 with modularization design, separated cross arm and main body, improves the system compatibility of biological and fluorescence frame. Coaxial adjustment adopts double-stage driving, with adjustable tension tightness and upper limit stop, coarse range is 25mm and fine precision is 1μm. Not only accurately focus but also precision measurement is available. NCF-S500 viewing head is designed of multiple options for splitting ratio. with wide beam imaging system, 26.5mm super wide filed of view is available. Trinocular head with inverted image, splitting ratio Binocular: Trinocular=100:0 or 20:80 or 0:100. Except for concentrating 100% light to eyepiece tube or camera tube, there is another option with 20% light to eyepiece tube and 80% to camera tube, so that eyepiece observation and image output can be available at the same time. Trinocular head with erect image, splitting ratio Binocular:Trinocular= 100:0 or 0:100. The moving direction of samples is as the same as observed. Fluorescence frame (transmitted), low-position coaxial coarse and fine adjustment, coarse adjustment distance: 25mm; fine precision: 0.001mm. With coarse adjustment stop and tightness adjustment.Built-in 100-240V_AC50/60Hz wide voltage transformer, intensity adjustable by digital set and reset; built-in transmitted filters LBD/ND6/ND25). 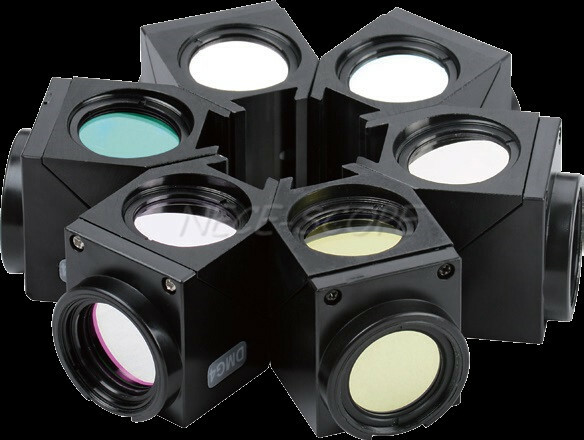 Reflected fluorescence illuminator Sextuple reflected fluorescence illuminator with iris field diaphragm and aperture diaphragm, central adjustable; with filter slot and polarizing slot; with fluorescence filters (UV/B/G for option).